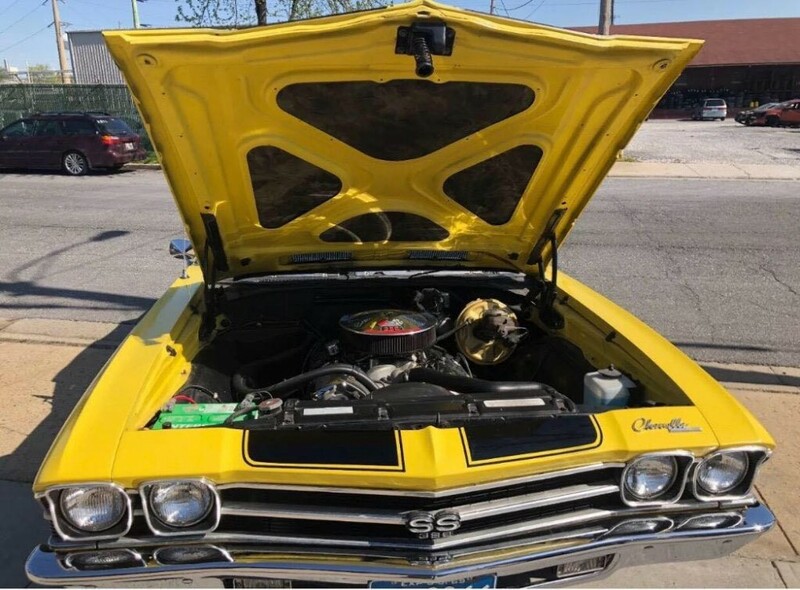 Now available by The Motor Masters is a 1969 Chevrolet Chevelle SS Convertible for sale. 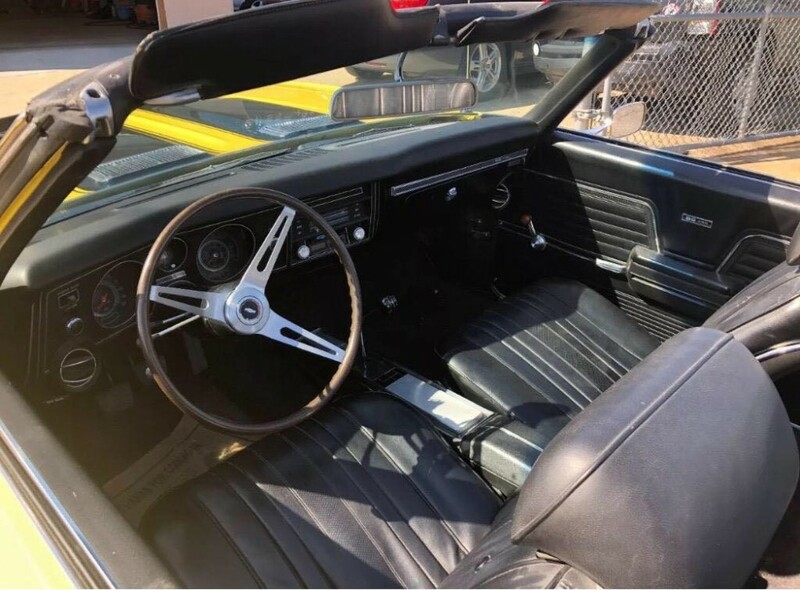 Imagine your friends’ reactions when you show up in this gorgeous 1969 Chevrolet Chevelle SS 396 convertible. 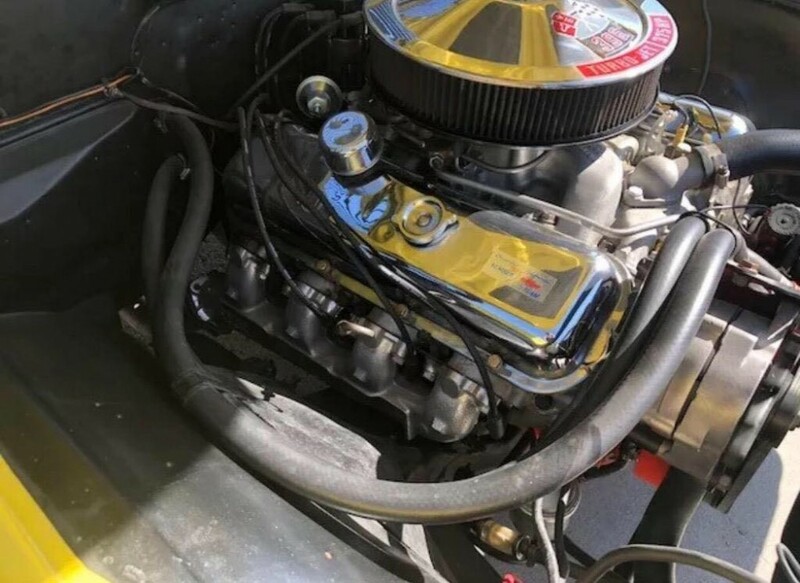 The peak of mid-sized performance, this numbers-matching big block ragtop is beautifully restored, nicely optioned, and ferociously fast, making it one of the most desirable drop tops we’ve seen in a long time. 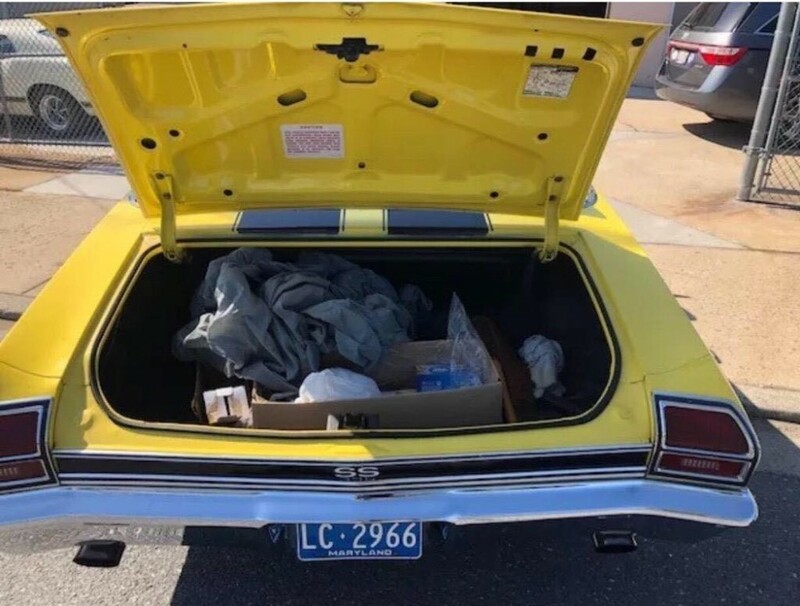 Code 72, Daytona Yellow, is this car’s original color, and it provides a low-key contrast to the thumping big block under the hood. 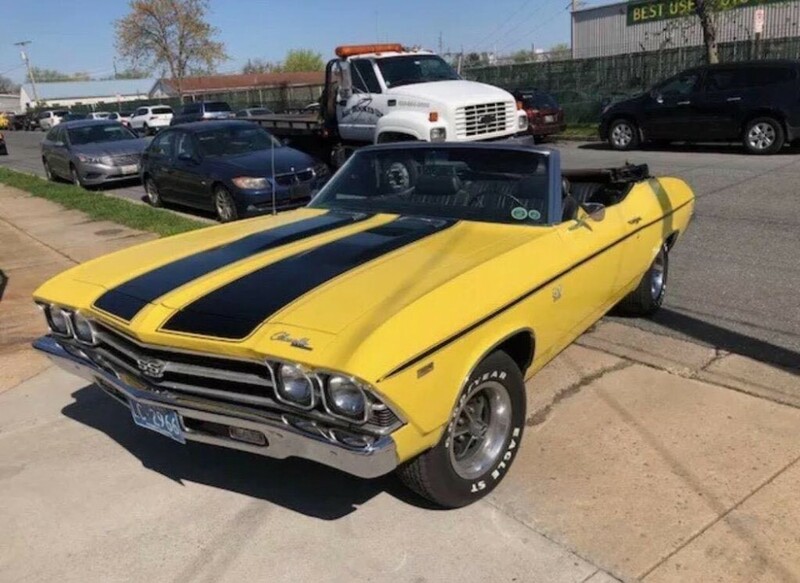 This is no doubt a muscle car, sporting an attractive color combination, all restored to a very high level. 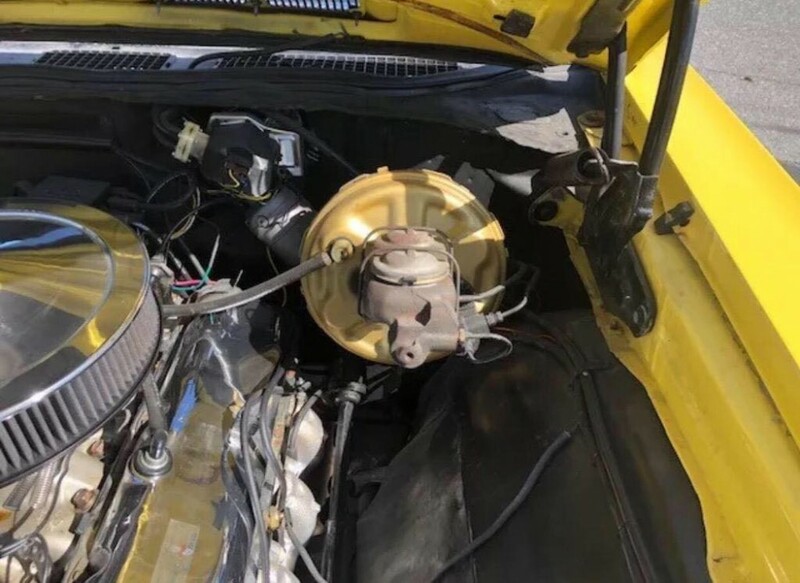 This is not a car that appears to be raced and abused back in the day, but has always been a favorite car of its owners, so it’s been well-maintained since day one. 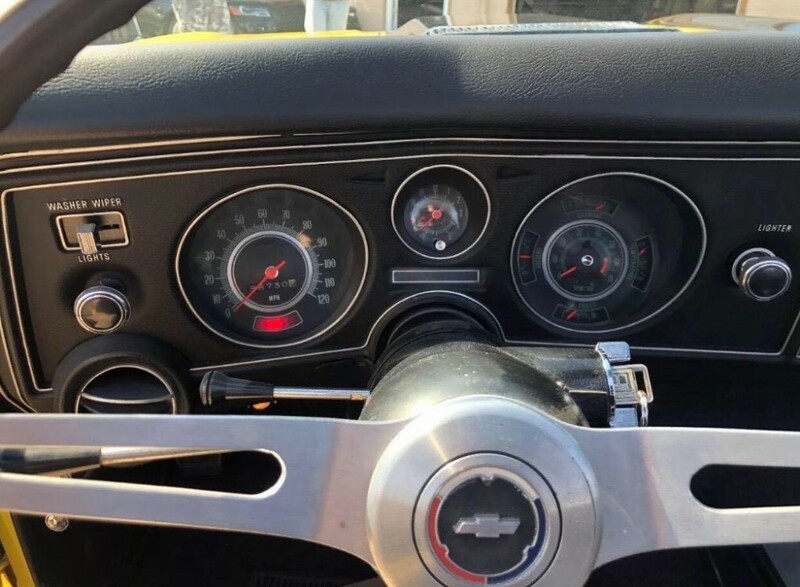 The recent restoration took it back to like new condition, and while it’s been driven a bit since then, the paint shines beautifully, the doors fit well, and you can see the quality in every corner and crease, all of which are sharply defined. 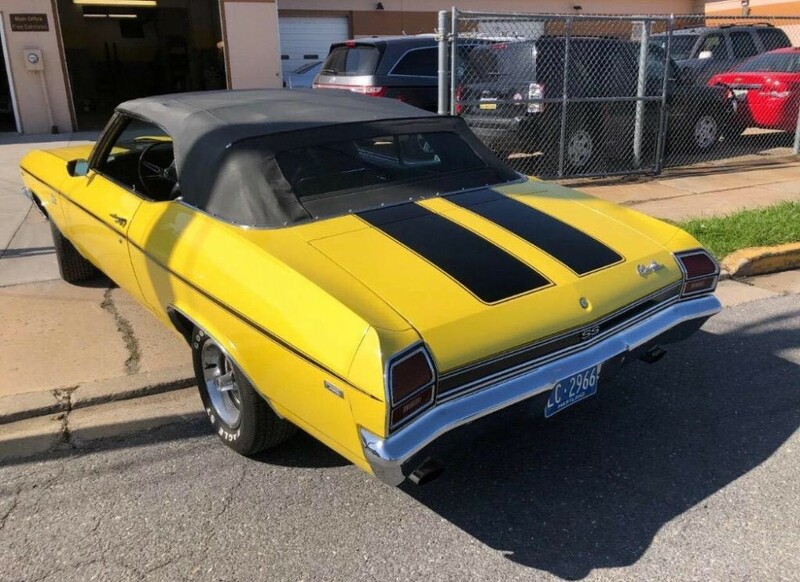 Unlike so many of its peers, there is no cowl-induction hood, or spoiler, as they’re simply not necessary with those SS 396 badges on the front fenders. 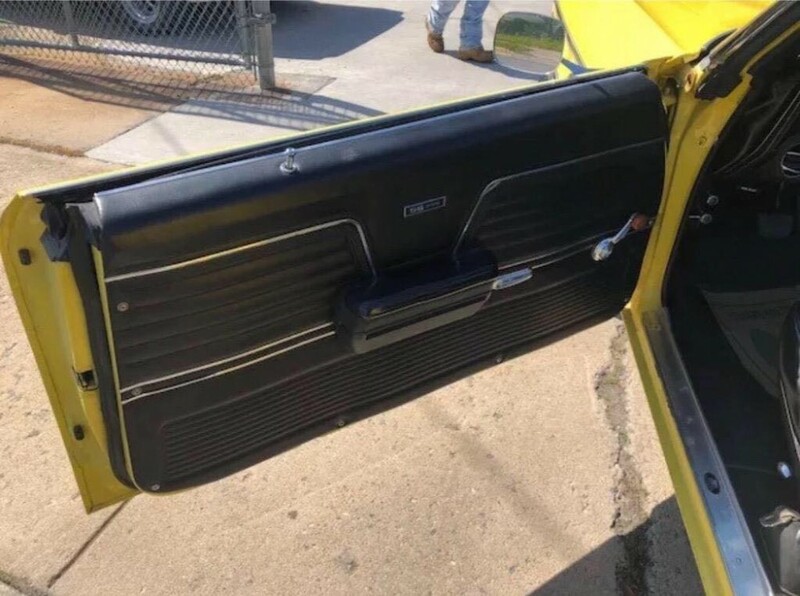 Bright chrome bumpers look better than new and all the stainless trim has been polished up to look great against the yellow finish. This is a REALLY nice car!